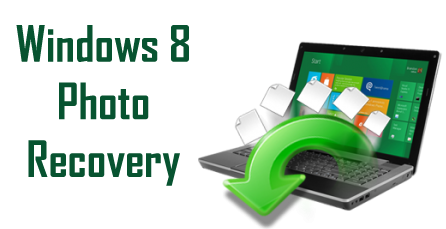 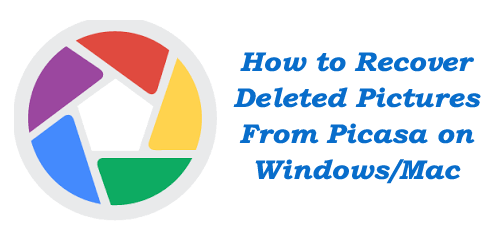 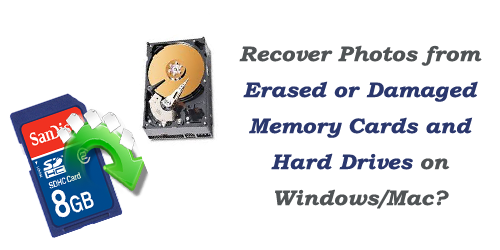 How to Recover Photos from Erased or Damaged Memory Cards and Hard Drives on Windows/Mac? 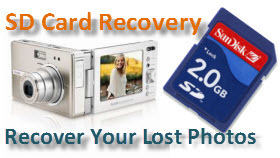 Summary In this post, you will get to know how you can recover photos from compact flash card with ease. 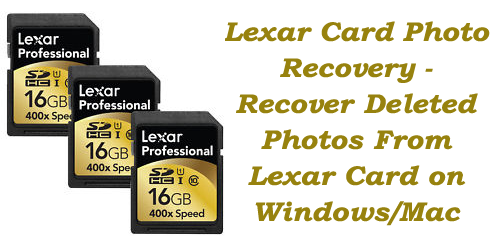 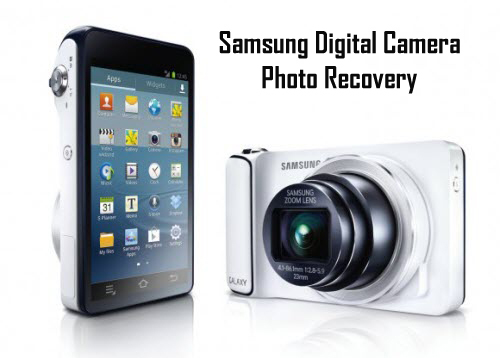 Here, you will get a detailed solution with the help of which you will be able to get back lost images from CF card. 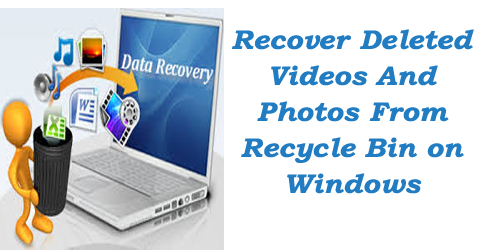 So, do not miss to go through this blog and get your problem solved.